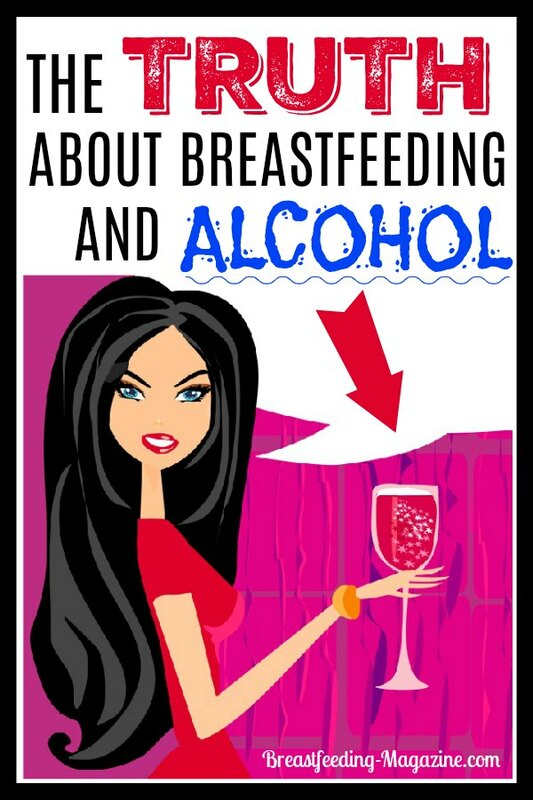 Breastfeeding and Alcohol: Is it Really Ok? Should I Pump and Dump? 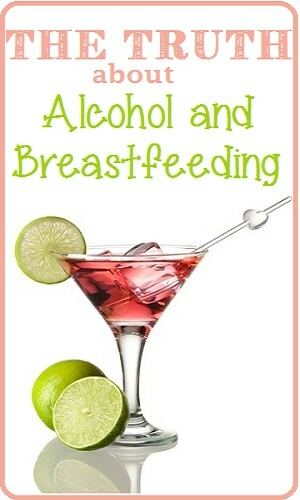 Breastfeeding and Alcohol can mix! You can continue breastfeeding and having a beer or drinking wine without worry! So go ahead and enjoy that romantic date or a night out with the girls even when you are still breastfeeding. As a general rule of thumb for breastfeeding and alcohol– if you are sober enough to drive, you are sober enough to breastfeed. Normal adult metabolism of alcohol is approximately 1 ounce in 3 hours, so a mommy who drinks a moderate amount of alcohol can generally return to breastfeeding as soon as she feel like “normal” again. The fact remains that less than 2% of the alcohol drank by the mommy reaches her blood and her breast milk. The mom’s highest concentration of alcohol in her breast milk actually occurs approximately 1/2-1 hour after drinking. The milk alcohol levels work like blood alcohol levels…so when your blood alcohol levels go down, so do your milk alcohol levels. When Should You “Pump and Dump”? 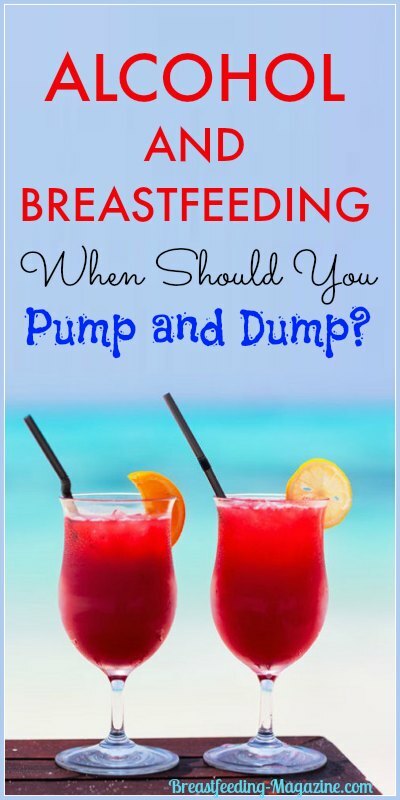 There is no need to pump your breast milk and dump it if you had one drink or two over the course of long enough that you are not impaired. 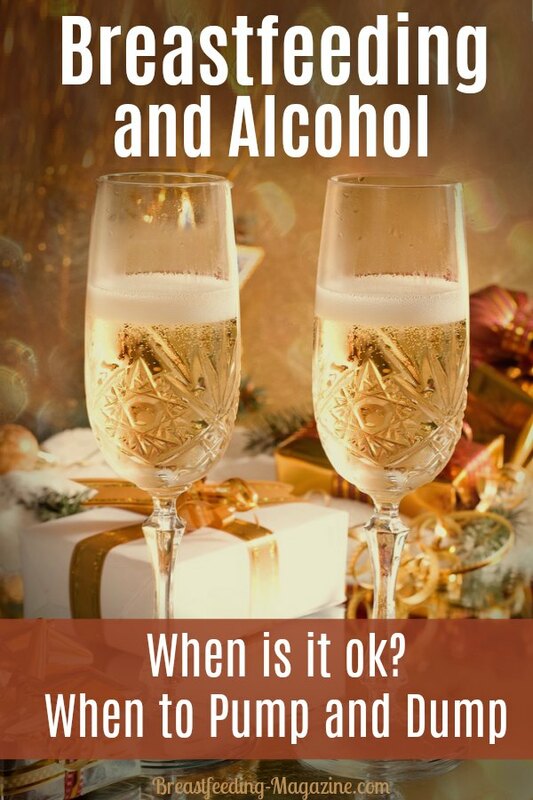 However, if you would not be safe (or legal) to drive a car with the amount of alcohol consumed, then you do not want to give that to your baby. Discontinue breastfeeding temporarily until you believe your blood alcohol levels are back down. 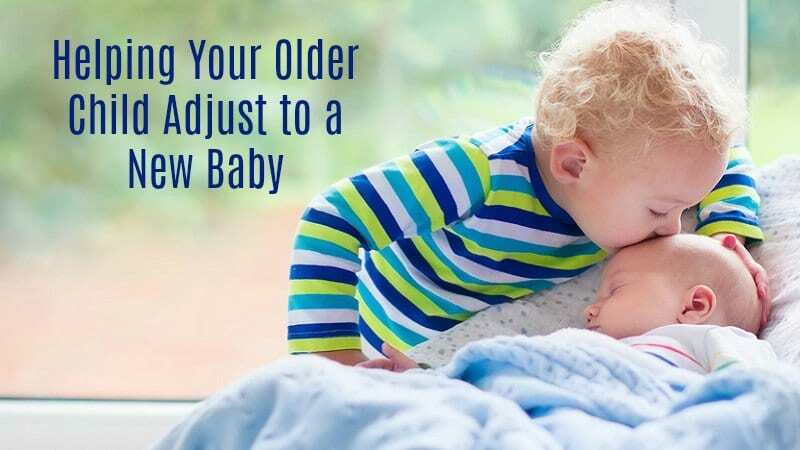 Feed your baby breast milk from a breast milk stash or feed with formula for the next feeding. Experts generally recommend drinking no more than 1-2 alcoholic drinks in a week while breastfeeding. 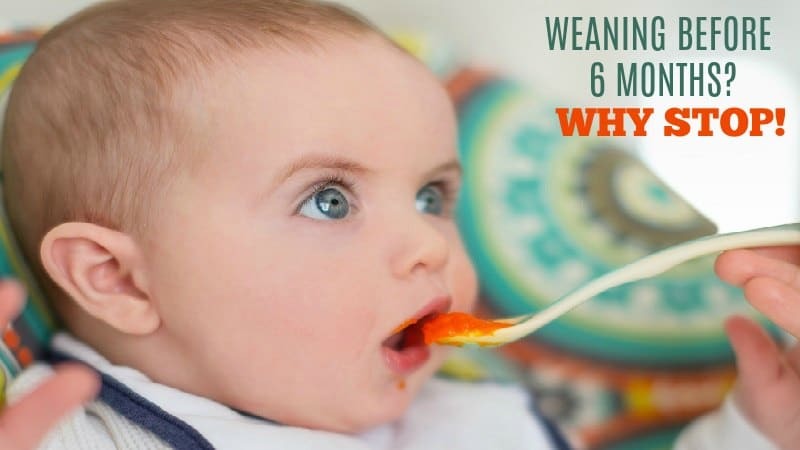 Having an average of at least one drink every day has been linked in research to slow weight gain and a decrease in gross motor development in infants who are nursing. If a breastfeeding mom consumes a large quantity of alcohol, there are potential side effects to your baby including: weakness, drowsiness, deep sleep, and abnormal weight gain. It can also be more difficult for a breastfeeding mother to get a good letdown reflex. A child’s medical stability should also be considered when deciding whether to have a drink. Newborns have much more immature organs. Because of this, even very small amounts of alcohol can be harder on an infant’s system than it would be on an older child. The same would be true if you are breastfeeding a child with immune deficiencies or medical difficulties. 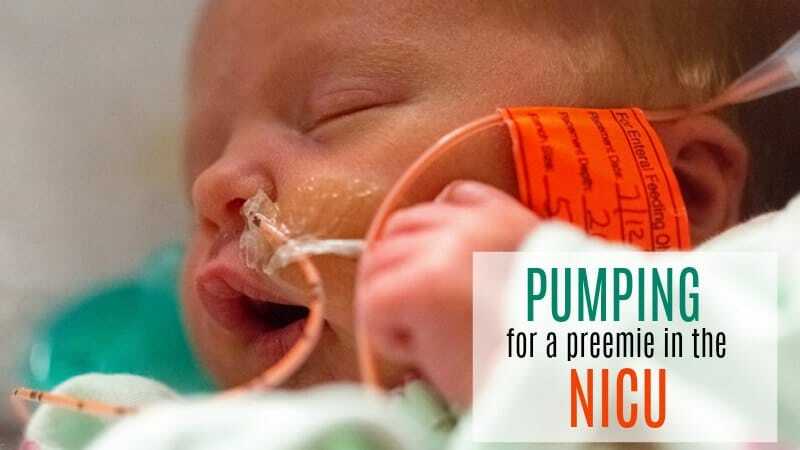 Premature infants also are less likely to be able to metabolize alcohol that may be present in breast milk. Therefore, it is recommended by most experts that moms who are breastfeeding preemies avoid breastfeeding their infants during the period of 2-3 hours after drinking alcoholic beverages. But…as long as mommy is smart and uses moderation…alcohol is generally not a problem. Want to be Sure about Breastfeeding and Alcohol You Consumed? If you really want to be safe, there is a new product Milkscreen that analyzes breast milk for the presence of alcohol and can tell you if there is still alcohol in your system. We are so glad that someone created a product to give moms peace of mind that your milk is safe for your little one! Visitor Question: I have a friend coming for a visit which I haven’t seen in years and I wanted to go out and have a few drinks with her. I bought a breast pump and have been freezing milk in order to be able to go out and my baby will be covered for the time I’m gone and my husband can keep feeding him during the night so he won’t be getting the alcohol. My question is for the next morning, or afternoon, when the alcohol is out of my system, is it still in my milk, even just a little? Or should I even maybe “pump and dump” in the morning to get a new supply alcohol-free before I start feeding him again? Generally the rule is that when mom feels “normal” it is ok to breastfeed again. Every mom is different so, naturally, the way our bodies metabolize alcohol is different, too. Metabolizing alcohol is dependent on many factors including how much you weigh, type and amount of alcohol you drink, and the food eaten. There is no way for us to tell you exactly when you can start feeding again unless we knew all these factors in advance. 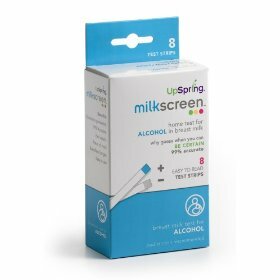 If you really want to be safe, there is a new product Milkscreen that analyzes breast milk for the presence of alcohol and provides mommy with a clear positive or negative reading to let you have peace of mind that your milk is safe. For more on breastfeeding and alcohol, click here. Need more answers from a lactation consultant, click here to find one near you! Formula Closest to Breast Milk – What Formula is Best for Breastfeeding Babies as a Supplement?